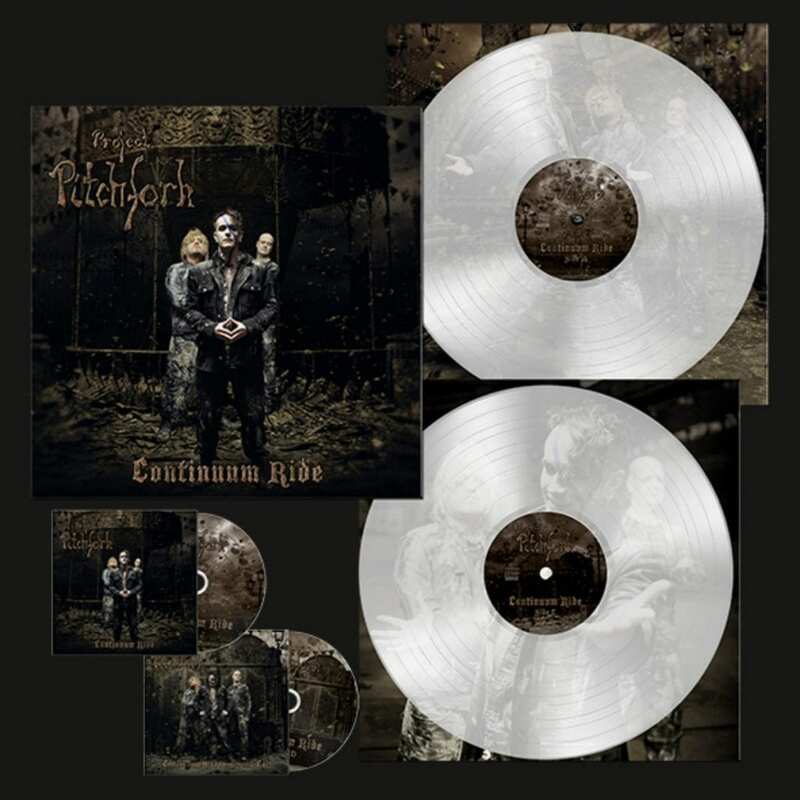 In 2010 Project Pitchfork released the album “Continuum Ride”, the follow-up to “Dream, Tiresias!” which was released just a year before. The re-release comes as a collector box (strictly limited to 500 copies) holding 2LP+2CD (and 3 bonus tracks) and is available right here. There is also a 2LP+CD version, with 6 different bonus tracks, this version is available here. The 3 bonus tracks in the collector set are the following ones: “Beholder (Puppet Master Mix)”, “Endless Infinity (God of Doom Mix)”, “Supersonic Snakebite (Iron Fist Mix)”. The 6 bonus tracks in the 2LP+CD set are: “Feel! – [:SITD:] Remix”, “Feel! – Remixed by NOISUF-X”, “Feel! 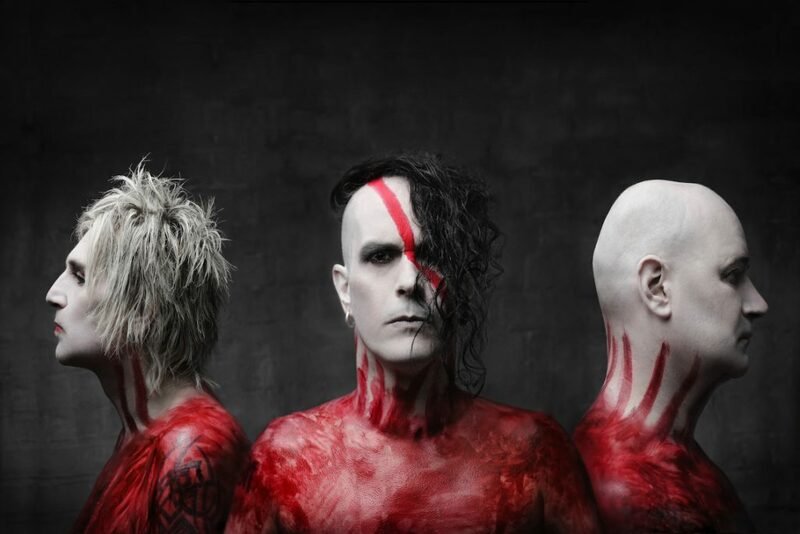 – DIE KRUPPS Remix”, “Despise”, “One Million Faces (RMX)”, “Last Dream”.